God loves, cares for, values, and wants to redeem everyone. Personal financial worth is not a criteria for God’s love. People of modest economic value and people of tremendous economic value are both held in the heart of God. Regardless of economic value, people need to be related to in a genuine way. Therefore, what the poor can share out of generosity and what the rich can share out of generosity are of equal value to God. 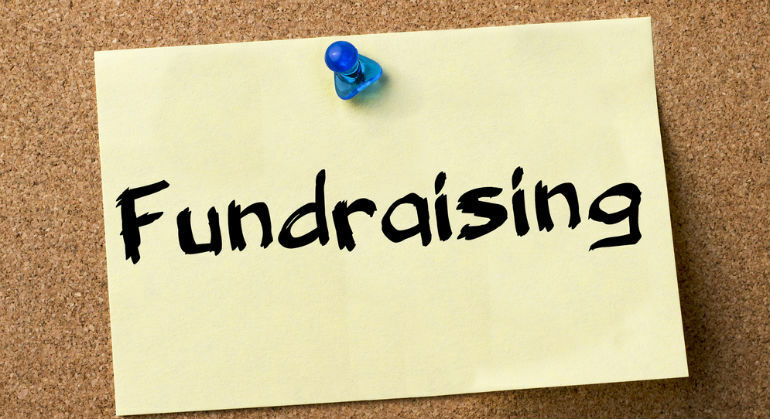 Fundraisers should address every person with respect for their life situation. It is just as easy for a rich person to be turned into an object of financial appeals instead of a person of genuine value, as it is for a poor person to be cast off as unworthy of our personal relationship with them.